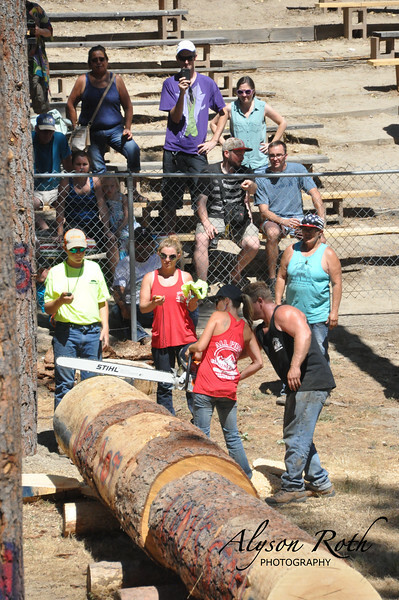 The 57th Annual Loggers Jamboree in North Fork, CA happened July 2-3, 2016. It was such a fun event that also allowed me to check off a bucket list item at the same time! Feel free to download pictures of yourself or friends for free. I politely ask that if you use any of my photographs for marketing purposes that you give credit to "Alyson Roth Photography."